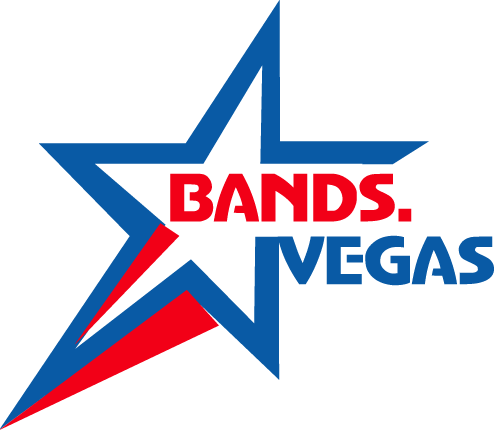 “The Sin City 4 are a Las Vegas based rock and funk based variety band. 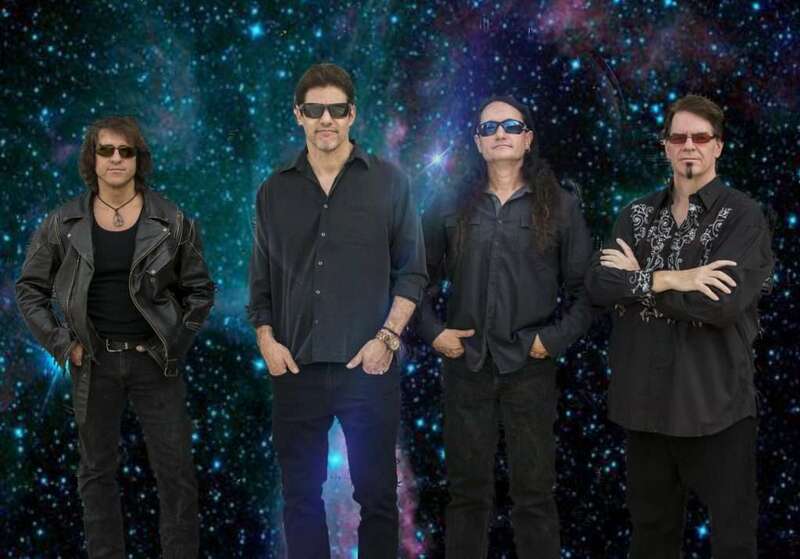 We are four men on a mission to entertain Southern Nevada with a fun and energetic musical journey through some of the best classic and modern rock, funk, soul, alternative, grunge, country, and blues music ever recorded. This exciting bands’ broad repertoire includes popular and well-known songs from a diverse group of artists including U2, Jet, The Cure, John Mayer, The Red Hot Chili Peppers, Bruno Mars, Santana, REM, The Rolling Stones, The White Stripes, Tom Petty, Pearl Jam, Smashmouth, Fallout Boy, Johnny Cash, Cheap Trick, Garth Brooks, Weezer, Peter Frampton, The Beatles, Gnarls Barkley, The Commodores, The Who, The Black Crowes, One Republic, Lynyrd Skynyrd, and many more. The Sin City 4 can rock out, funk out, twang out, mellow out, and customize our approach, intensity, and volume for any situation whether it is a casino lounge or bar, corporate event, party, or wedding. Sin City 4: “Music 4 The People”!